You'll find everything you want in this charming, move-in ready home! 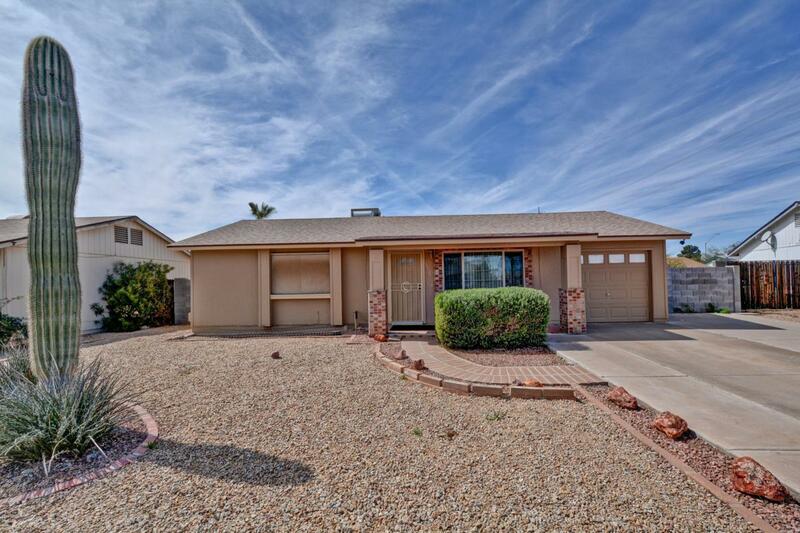 Immaculate, with a recently painted exterior, this spacious floor plan features a large living room and separate tiled eat-in kitchen that are bright and open. The updated kitchen features beautiful oak cabinetry, neutral tile flooring and plenty of storage and counter space. 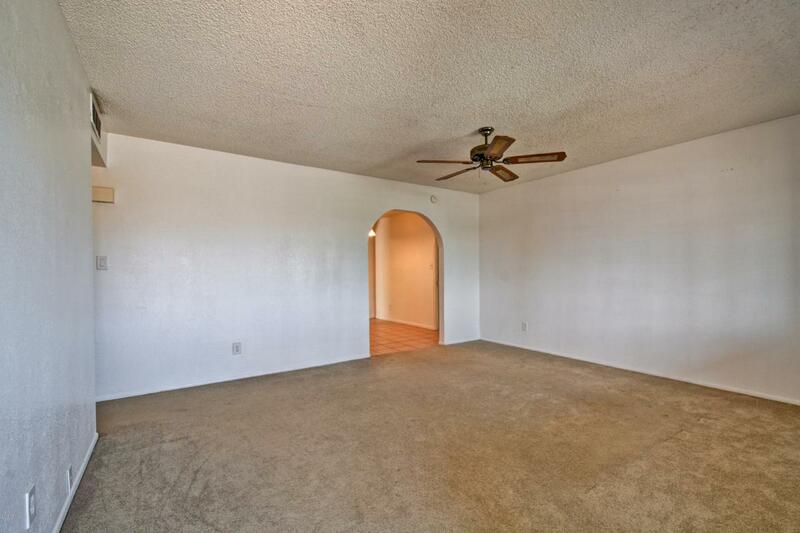 Your master bedroom features a ceiling fan, walk-in closet, and even has direct access to the main bath and the large Arizona room that is open to your kitchen and dining area is perfect for so many uses! 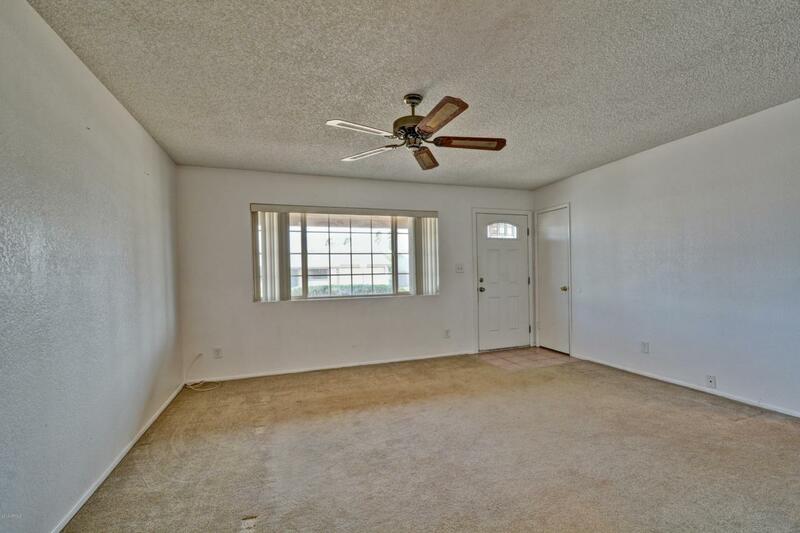 The oversized yard and garage with convenient laundry space, are just some of the many features! 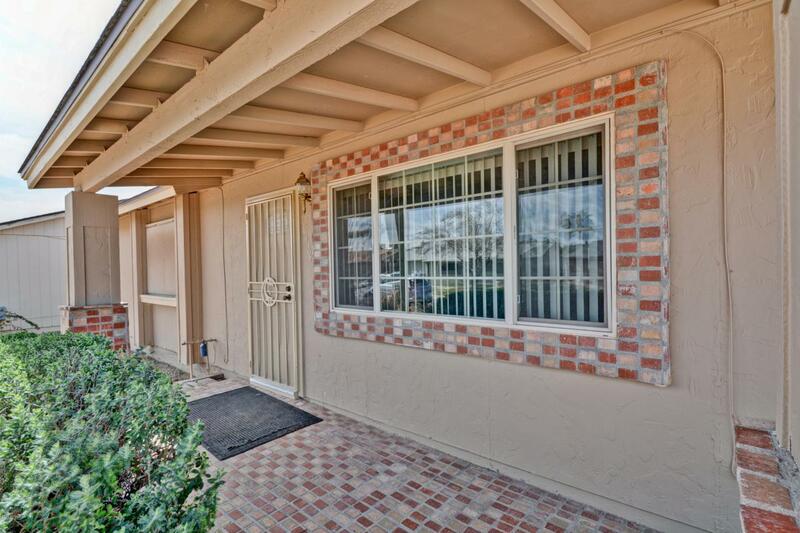 All conveniently located near shopping, dining and freeways!